What are electricity system batteries? 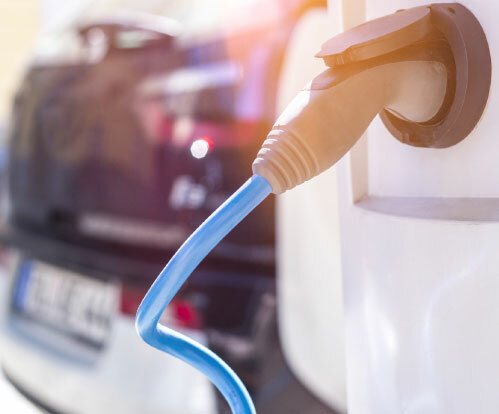 Lithium-ion (Li-ion) batteries are emerging as one of the fastest growing battery technologies for grid applications to improve both connectivity and continuity. They have significantly benefited from R&D development aimed at commercialising their use in transport applications. The cost of battery technology has fallen rapidly over recent years. They are presently deployed globally from small scale distributed systems (1-10 kW) to larger (1-50 MW) fast responding systems for frequency services and energy time shifting. Currently some 200MW4 of grid scale batteries are deployed in the UK. Battery storage uses industrial scale battery technology to provide power to the National Grid at times of peak demand. Battearies are charged when there is a surplus of energy being generated, and then discharged quickly to meet sudden increases in demand. The technology has existed for many years, but has only recently been developed and manufactured on a scale that makes this type of application commercially viable. We will require up to 2 acres of your land on which to construct the facility, the main component being what resembles a shipping container in size and appearance. In most cases, there will be a requirement to secure planning consent for the proposed energy generation use. However, because the building is classed as a standard agricultural construction, securing a planning consent is not expected to be contentious. Is this linked to Feed-in-Tariffs or other government incentives? Income to projects is derived directly from the electricity supply markets. There is no direct linkage to government devised tax payer funded incentive schemes. 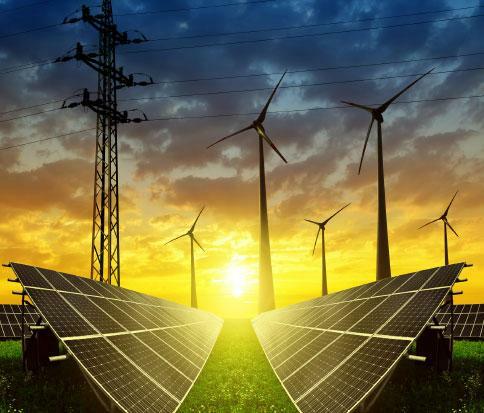 The regulatory environment is therefore much more stable than has historically been the case with Government incentive schemes such as the Feed-in-Tariff. 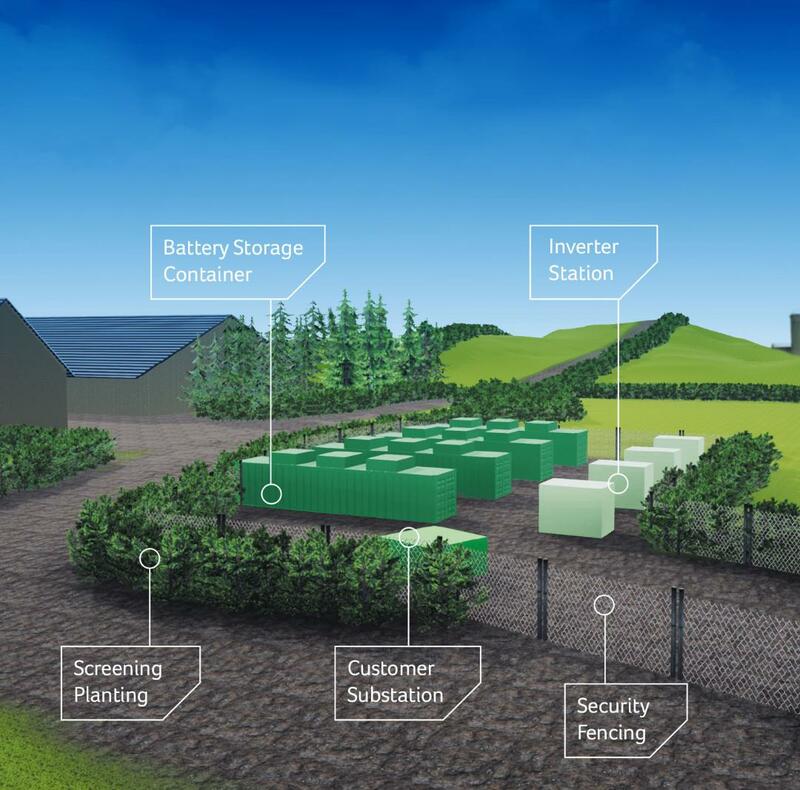 ILI Battery Storage and our partners Abbey Group and Yoo Energy will use our combined technical expertise to screen and select sites to make sure only the very best locations are taken forward. Our technical assessments are non-intrusive. They predominantly involve site walkovers and desk-top assessments so there will be no disruption to your daily lives. Once the technical assessments are complete we move very quickly to submitting a detailed proposal to the local Planning Department. The costs of the project are entirely met by us – land owners are never asked to invest their own money. We cover the full costs of all the various technical assessment, planning application fees, grid connection charges and all the other costs associated with the construction, operation and decommissioning of the project.